Holiday Inn Hotel & Suites Opelousas,Hotels in Opelousas Louisiana. Welcome to the beautiful, spacious and accommodating Holiday Inn Opelousas, a smart and newly renovated place to stay when you need a hotel in Opelousas, Louisiana for business or pleasure. From the moment you arrive, you’ll see that you’re in the best place in town for travelers who believe comfort, convenience and value are important. Amenities that further enhance the already excellent experience of our hotel include an indoor swimming pool, free Wi-Fi and a useful business center. Plus, we’re a pet-free and smoke-free hotel, meaning the air is always clean and fresh when you stay with us. Located in the Cajun country of South Louisiana, we’re close to important points of interest including Arlington Plantation, Le Vieux Village and Evangeline Downs Racetrack and Casino. Also nearby is historic downtown Opelousas and its shopping, dining and entertainment. Plus, Lafayette is close at hand when you stay at this Holiday Inn – meaning the big city hustle and bustle is easy to reach. We invite you to visit our hotel and see for yourself what a great experience is possible in Opelousas when you stay at the Holiday Inn. For every kind of traveler on every kind of trip, we’re ready to meet your needs and exceed your expectations. For business travel, stay in style and comfort near the things that matter most when you choose Holiday Inn Hotel & Suites Opelousas, a selection of hotels in Opelousas, Louisiana designed with you in mind. We’re great when you’re looking for banquet halls in Opelousas LA that the city can be proud of – and we also feature a business center, a fitness center and much more. Plus, we’re the most comfortable choice of hotels near Alon Refinery LA, hotels near Ventura Foods Opelousas, Louisiana and hotels near Opelousas General Health System. And there are no other Lafayette Parish, Louisiana hotels where you’ll get so much comfort and convenience for such a good price. Why not book with us now? Family travel means a focus on comfort and convenience. At this Holiday Inn, we’re the best of the hotels near Lafayette, Louisiana and hotels near Saint Landry Parish – where everything revolves around meeting our guests’ needs. Why not book a room with us right away? 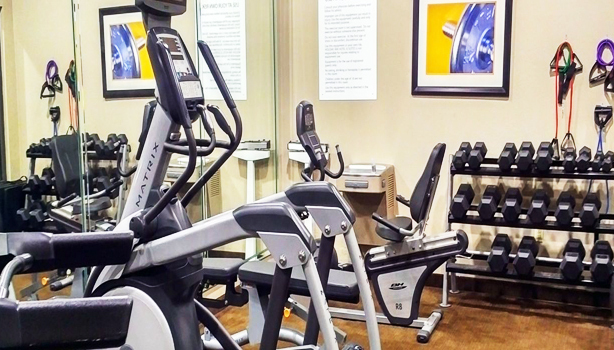 Whether you need access to a fitness center to stay healthy and use up all that excess energy or want the right selection of hotels near Evangeline Downs Racetrack & Casino, we’re here for you with a comfortable and affordable stay. Turn to us when you need us. And we’re your best choice of St. Landry Parish hotels in Louisiana where the family will feel welcome too. 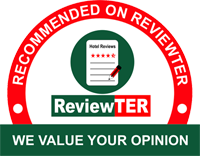 For an affordable hotel stay, we’re here for you at our option in hotels Opelousas LA travelers always like. At this Holiday Inn, we keep an eye on competitor rates and makes sure we always offer a deal that’s in line with expectations and other rates you can find in our area. Plus, we’re confident there’s no better hotels in Opelousas LA or specifically motels near Alon Refinery Louisiana are available. Whether you need hotels near Opelousas, Louisiana or just a place near Lafayette, we’re here for you. Make us your first choice and you’ll quickly find that we’re the best choice in the area. Book and see this fact for yourself. What makes for an attractive deal among Opelousas, Louisiana hotels ? Surely it’s an experience that exceeds expectations for a price that’s lower than expected. 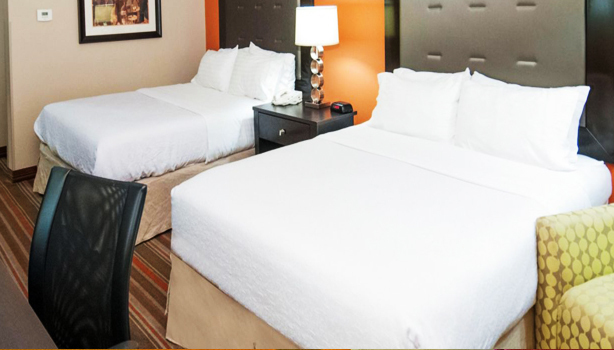 Frequent travelers in this area know that motels and hotels in Opelousas, Louisiana aren’t all the same, but we at this Holiday Inn focus on providing an attractive deal while offering the utmost in comfort, convenience and affordability. Want to know what we mean? Come for the free wifi, great location and other practical amenities – like our business center. Then stay for the hospitality. You’ll like being here as much as we enjoy the opportunity to provide you a great deal. Won’t you stay with us very soon for an attractive deal? The Creole Heritage Folklife Center celebrates our culture with folk music, a museum, and history you’re sure to enjoy. Mouton House is a historical landmark worth a visit from any traveler in the area. The Louisiana Orphan Train Museum is unlike any other attraction in the world and welcomes visitors. North City Park is great for the locals and a fine place for visitors to unwind and let off a little steam. The many restaurants in town – and the shops too – help support the local economy while offering tourists really nice experiences. 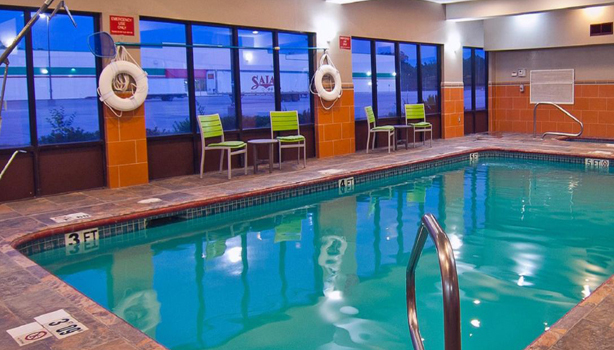 Newly renovated and offering terrific amenities like an indoor swimming pool, free Wi-Fi access and a business center, our pet-free and smoke-free Holiday Inn® hotel is the perfect pick. This website is owned and maintained by Holiday Inn & Suites Opelousas,a licensed user of certain proprietary trademarks and service marks of IHG.